City honors MTSU alumnus, Plan..
MTSU business majors seek job,.. There are numerous activities, events, classes, sporting events and more available to alumni and university friends during the upcoming MTSU Alumni Spring Showcase April 5-13. Working in collaboration with many campus departments and programs, the Office of Alumni Relations will offer the spring showcase to sample what’s taking place inside and outside classrooms this spring. The full slate of events is listed here at www.mtalumni.com. • College of Media and Entertainment Student Songwriters and Bands Nights, set for Friday, April 5, and Friday, April 12. • 50th anniversary celebrations for the MTSU chapters of Chi Omega sorority on Saturday, April 6, and Alpha Delta Pi sorority on April 12. • School of Music concerts April 9-10 and Saturday, April 13. • A keynote address and discussion with Janet Miller of Colliers International, set Wednesday, April 10, as part of the Tom and Martha Boyd Ethical Leadership Week held by MTSU’s Jones College of Business. • The 16th annual Kappa Delta Wing Fling on April 13. • The annual Textiles, Merchandising and Design Runway Show on April 13, held by the Department of Human Sciences in the College of Behavioral and Health Sciences. • Attend a Department of Physics and Astronomy Star Party and a Department of Aerospace alumni barbecue April 5. 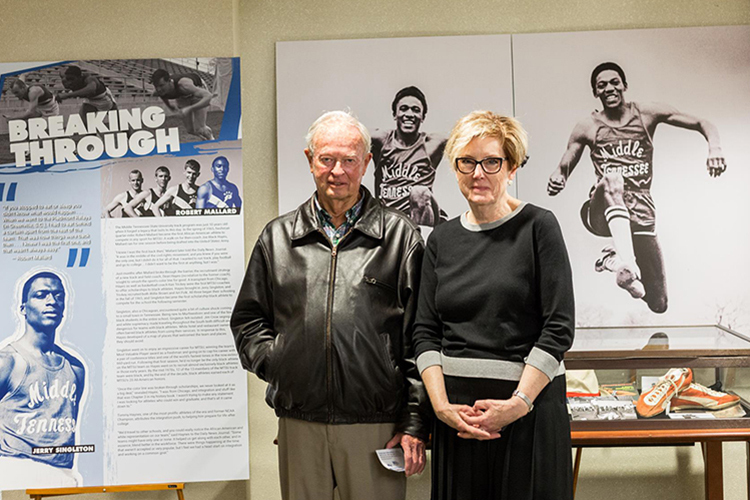 • Catch a Makerspace tour Tuesday, April 9, and take in the “Coach Dean Hayes — A Lasting Legacy at Home and Abroad” exhibit all week in the James E. Walker Library. • Watch the Blue Raider Baseball team play Western Kentucky April 5-7, Vanderbilt April 9 and UAB April 12-13 in home games at Reese Smith Field. • Have lunch and hear tales from outer space with Murfreesboro resident and former NASA astronaut Capt. Robert “Hoot” Gibson Monday, April 8. “We invite you to sit in on a class or lecture, see a play, enjoy a concert, gaze at the stars, cheer on the Blue Raiders and more,” she added. 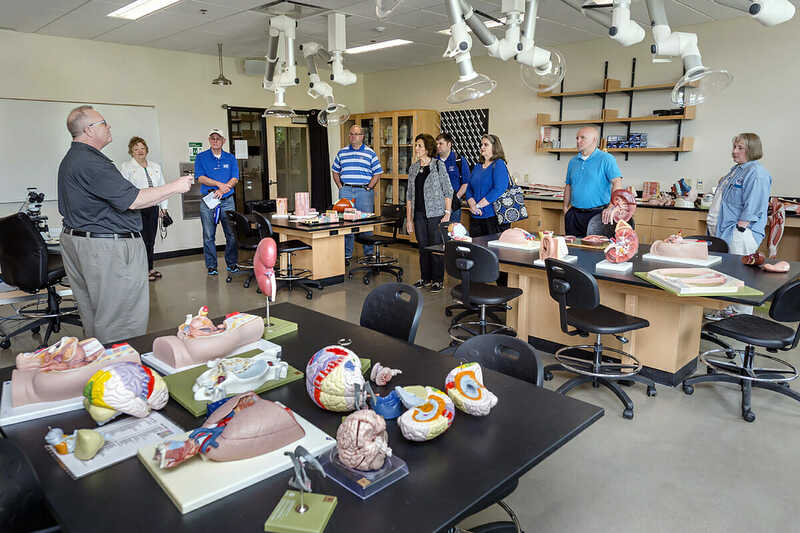 There’s quite an array of classes for alumni and the public to join, too, especially in the College of Liberal Arts and College of Basic and Applied Sciences. Subjects include air traffic control, concrete and construction, aerial videography with a drone, Harry Potter-themed lectures, “philosophy of the mind,” folk and fairy tales, and language and literacy in education. King said the Office of Alumni Relations also will offer personalized tours of campus. “Let us know what you want to see and we will custom design a tour for you,” she said.